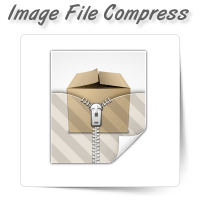 At OnePerHour, we offer image file compression services. 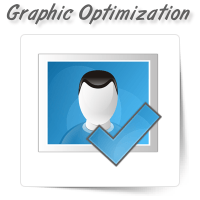 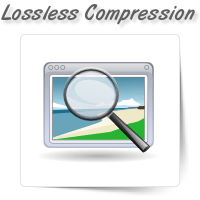 It is difficult to store or share large fil..
Lossless image compression is a process that is used to compress photographs with minimum change in ..
With experienced and skilled graphic designers, OnePerHour helps you optimize your web graphics with..
Do you have a photograph that you want to resize or upscale? 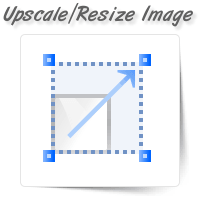 By upscaling the image, you can improve..